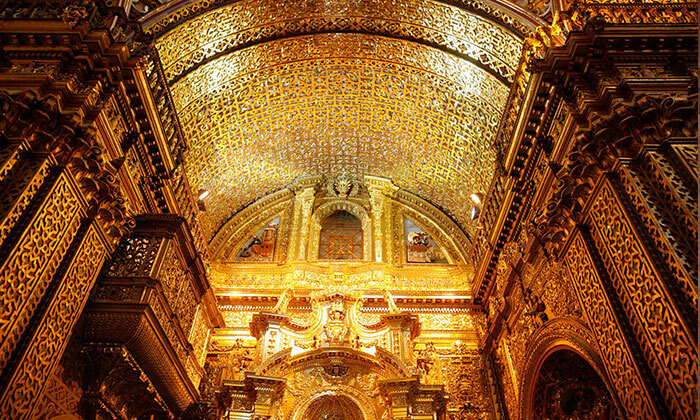 Arrive to QUITO Our drive picks you at airport to go to your Hotel in Quito. Breakfast and Visit the Churches: Plaza de la Independencia, Sagrario, Compañía, San Francisco, Panecillo and Basilica. Transfer Airport to Hotel Out Our driverwill direct you tothe airportto get your flight back to home.